How would you like to grab private label rights to your own Earned Media (Word of Mouth Marketing) PLR product? 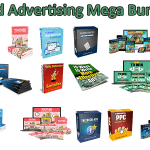 Yes you heard right, today you can own your own Earned Media (Word of Mouth Marketing) PLR bundle that you can rebrand and resell as your own! 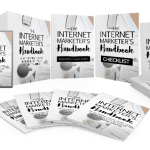 So What Do You Get With This Earned Media (Word of Mouth Marketing) PLR? Amazing right? 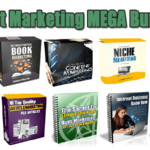 Yes if you grab the Earned Media (Word of Mouth Marketing) PLR Pack today you’ll be able to get your PLR license at the lowest possible price! 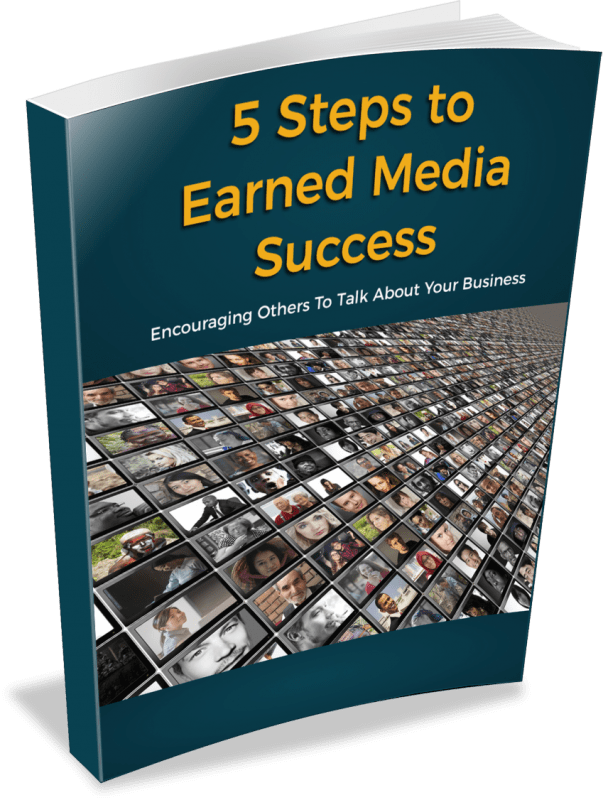 5 steps to earned media success – encouraging others to talk about your business. Anytime a third party mentions your company, shares your information, publishes a review, or brings attention to your business in other ways it’s called earned media. Like word of mouth marketing, earned media is often received organically. That is to say, you don’t do anything extra to receive the publicity. It is a result of your attitude, ethics, values, reputation, great content, and all of your hard work. When it comes to lead generation, there are a few marketing tactics that are as effective as earned media. There are two powerful reasons why it is so effective. One, it’s essentially free media. Unlike Paid Media, which includes tactics like advertising and sponsored content. With earned media, get media coverage, publicity, and press without paying for it. Earned media can employ several approaches including relationship building, influencer marketing, and leveraging your owned media. Owned media is your own business content. For example, your blog posts are owned media. So, you can get “earned media” without much effort. It can happen organically without you really doing much and it probably has. Someone may have mentioned you on Facebook, shared a post, or published a review of your products or services. If you were paying attention and tracking this type of publicity, you may have noticed an immediate increase in traffic and conversions. However, if you don’t have a structured earned media strategy in place, you probably didn’t make the connection. When you do create an earned media strategy and implement it you can benefit from increased traffic, increased engagement, more opt-ins, and ultimately more sales. Earned media increases your reach and exposure. 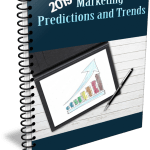 Each time someone mentions your company’s name or your branded product’s name on their social media page, you’re being exposed to a new audience, their audience, and you’re broadening your reach. Now, your company name and products are viewed by people who may have never heard of you before. Business owners often see both traffic and conversion increases as a direct result of social media mention. An earned media strategy, part of your content marketing strategy, helps you get more of these mentions and tracks the results. Earned media boosts your company credibility and authority – two important buying triggers. When someone mentions your company online, either a customer, a prospect, or an industry influencer, you gain some credibility and authority. We often trust the word of others to help us make buying decisions. For example, if a food expert mentions your coffee brand online, coffee lovers and foodies are going to visit your site and check out your coffee. If that food expert likes you then it’s enough of an endorsement (unpaid) to give you credibility as a good brand. With earned media, you’ll gain new followers, prospects, and you’ll see a boost in sales. This is why earned media is often compared or likened to word of mouth marketing. When a third party mentions your business, it’s more believable, more trustworthy, than your own promotions and marketing. When someone else mentions you, or promotes you, they don’t have anything invested in the outcome. Their opinion is valued and trusted and you earn prospects and customers. It’s also powerful because you’ll likely see that others engage more with this type of content. If you are tracking mentions, you can then engage with those shares and mentions and further leverage the earned media. You’ll start building online relationships with your audience. Earned media is a powerful way to grow your business and the great thing is that it really takes just a few simple steps to make it part of your content marketing strategy. That’s what this guide is designed to do.